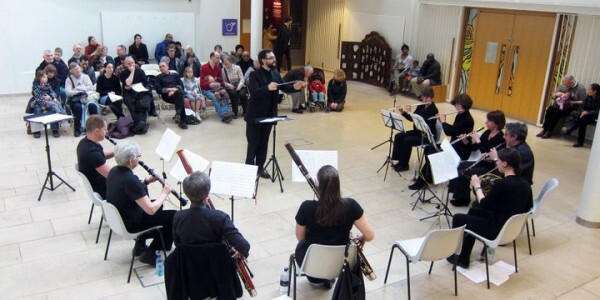 The Ancient & Modern Consort has a vacancy for bassoon. 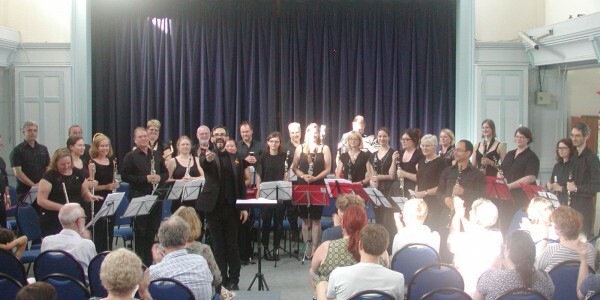 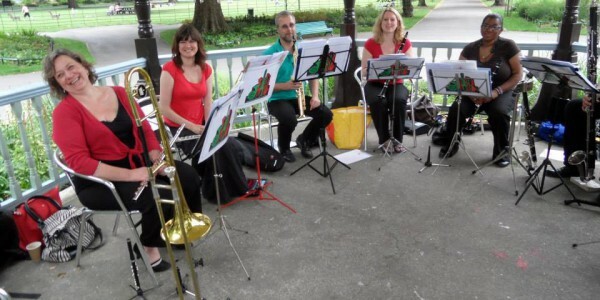 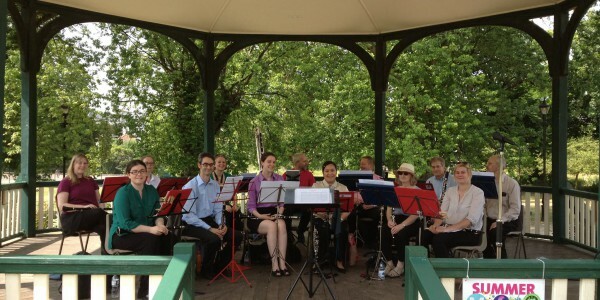 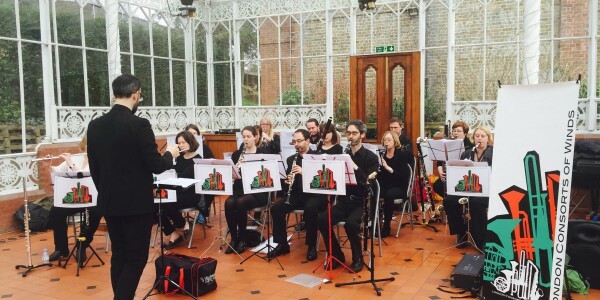 The London Consorts of Winds is a group of wind and brass chamber ensembles. 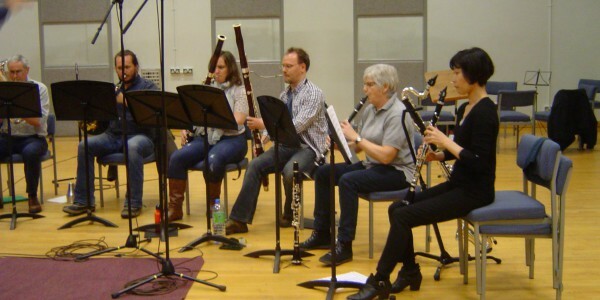 We have two separate ensembles – the Ancient and Modern, and Clarinet Consorts. 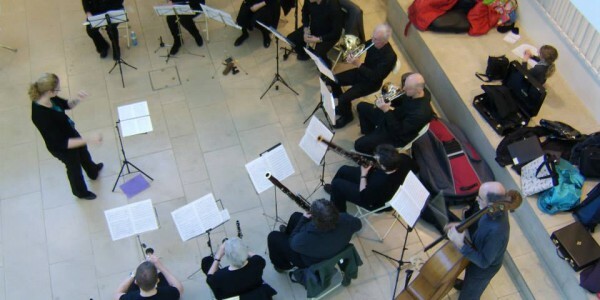 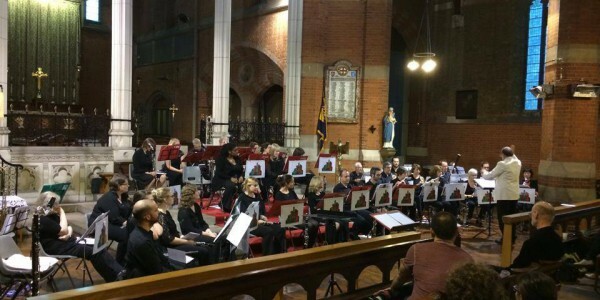 We play repertoire ranging from arrangements of early music, classical and lighter music, through to contemporary compositions. 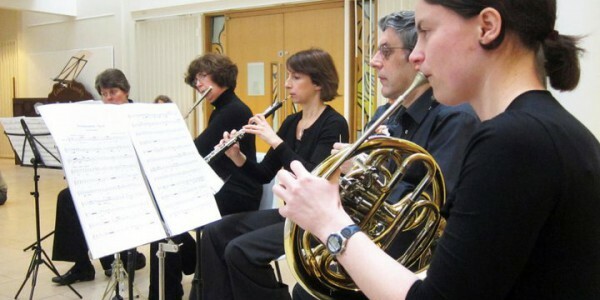 We rehearse approximately monthly in South London, and we aim to perform across London five or six times a year. 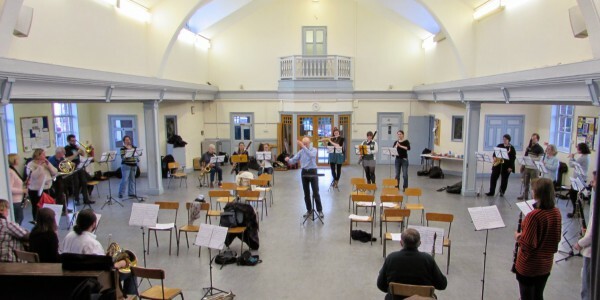 We recently completed an ambitious project working with seven composers each paired with a choreographer, performing their collaboratively produced pieces twice and recording the music for future use.